To some, a pet is just an animal. But to others, your pet is your furry family member who deserves nothing less than the best. Pet lovers are discovering unique pet items at specialty pet boutiques. 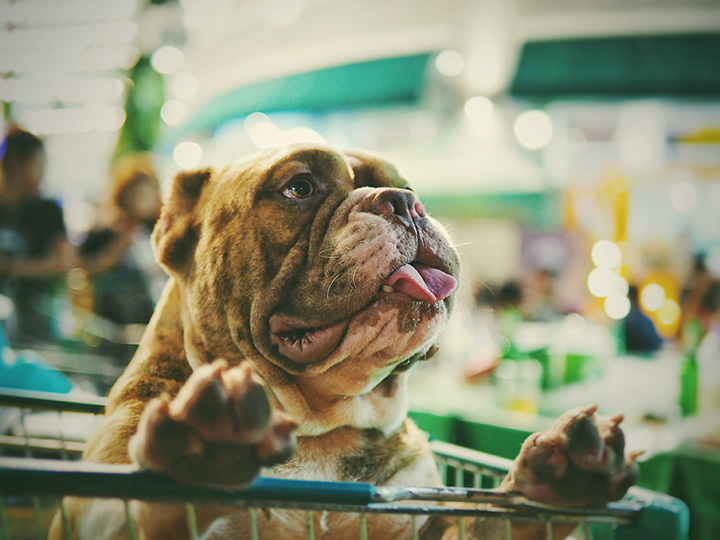 If you like to shop for your pet the way you shop for yourself, you need to check out these six best pet boutiques in South Carolina. Here you can find everything you never knew you needed for your dog or cat. Grooming products, accessories, toys, and collars are stocked alongside holistic healthy treats, frozen yogurt, and baked goods made for your pet. It’s nothing but the best for your pet here. This pet spa and boutique store will love your dog just as much as you do! They provide dog grooming services for all types of dogs, and stock everything you need to keep your pup happy. Your pet may love it so much they might not want to leave! If you’re searching for healthy food and quality items for your pet, you’ll find it all at Dolittle’s. In addition to getting some of highest quality items, you’ll also get high quality service and advice on how to get the most from your purchases. They even feature a DIY dog wash station to keep your pet feeling fresh on your day out together. Unique doesn’t begin to describe the fun toys and gear you’ll find at Southern Paws. This boutique attracts customers from miles and miles away because they know each visit there’s something new to experience and enjoy. Yes, it’s a bakery just for pets! The Barkery Bistro is serving up fresh-baked treats and drinks for your canines and felines. They can even bake your pets a special pupcake for their birthday, and it’s big enough to share with their friends! In addition, they carry high quality leashes, collars, food bowls, wearables, and other accessories to complete your experience.